Nina Gorfer & Sarah Cooper: Ena with Eyes Shot, 2014, from the exhibition "Weather Diaries"
Danish Cultural Institute’s Annual Report gives examples of a number of international co-operations in 2016. 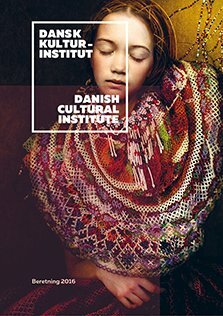 For the first time is the report partly in English, to ensure our international partners and network can get information about cultural collaborations with a Danish twist. 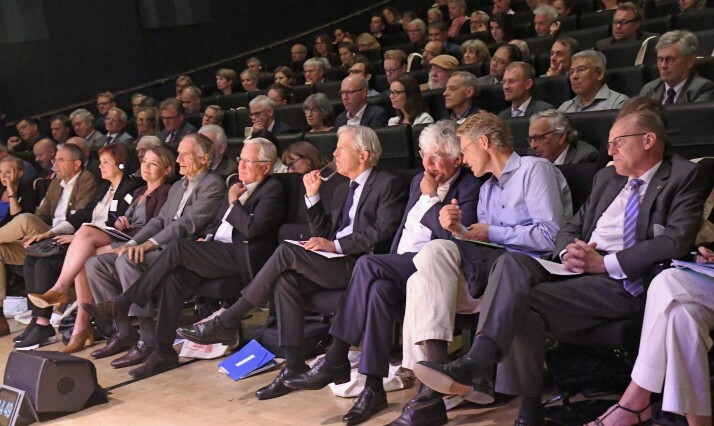 In 2016 we celebrated the 75 anniversary of Danish Cultural Instute with a conference focusing on how to create future postitive international relations. We hope you will enjoy the report! Photo: Nina Gorfer & Sarah Cooper: Ena with Eyes Shot, 2014, from the exhibition “Weather Diaries”, which was exhibited in Danish Cultural Center in Beijing in 2016 in collaboration with The Nordic House in Reykjavik.